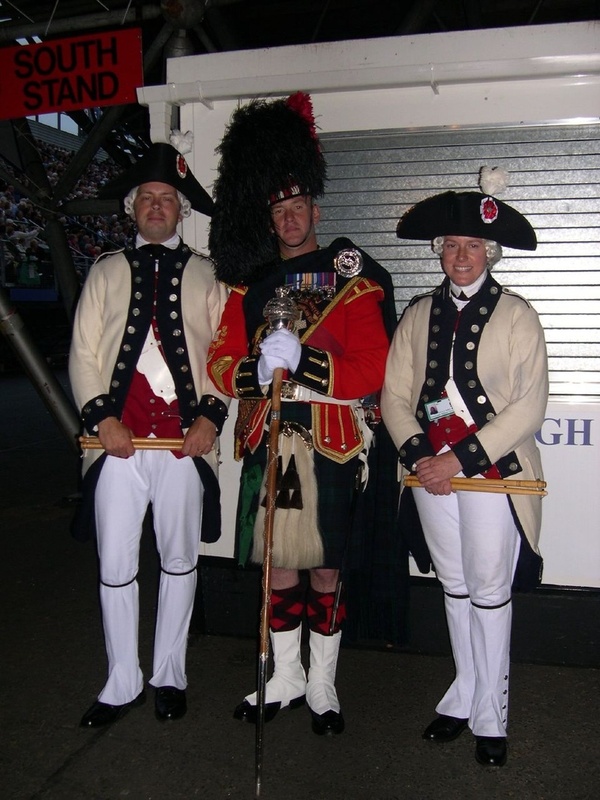 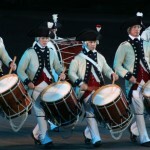 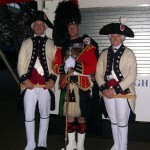 I enjoyed the performance of the Middlesex County Volunteers Fife and Drums immensely in Edinburgh and Glasgow. 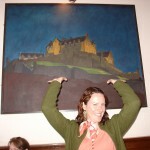 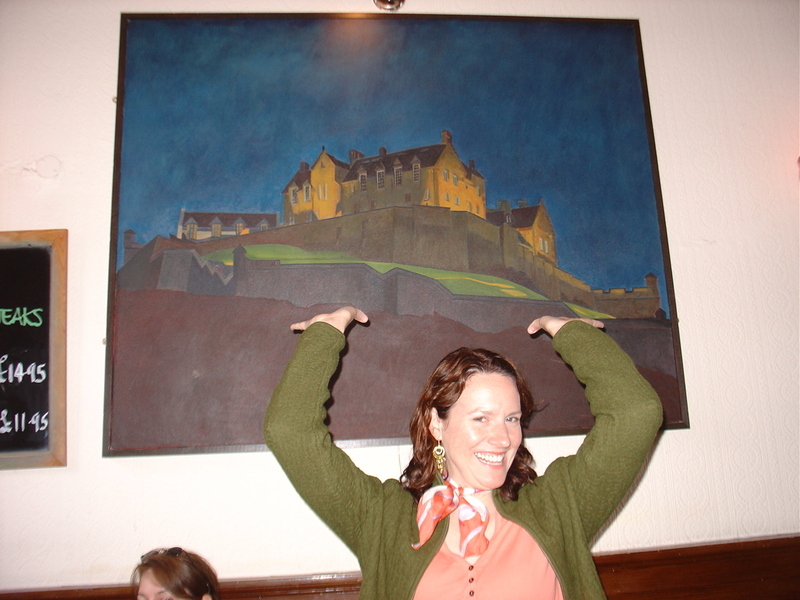 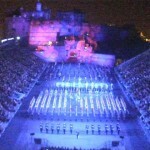 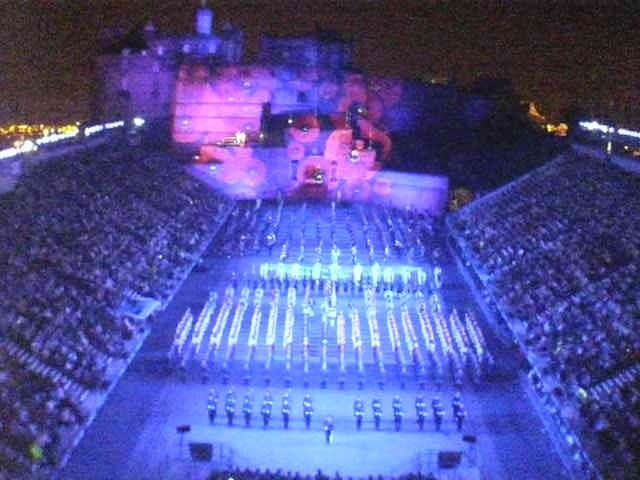 I was just wondering where have you been all these years – you are just perfect for the Edinburgh Military Tattoo. 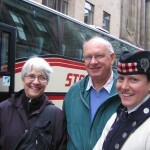 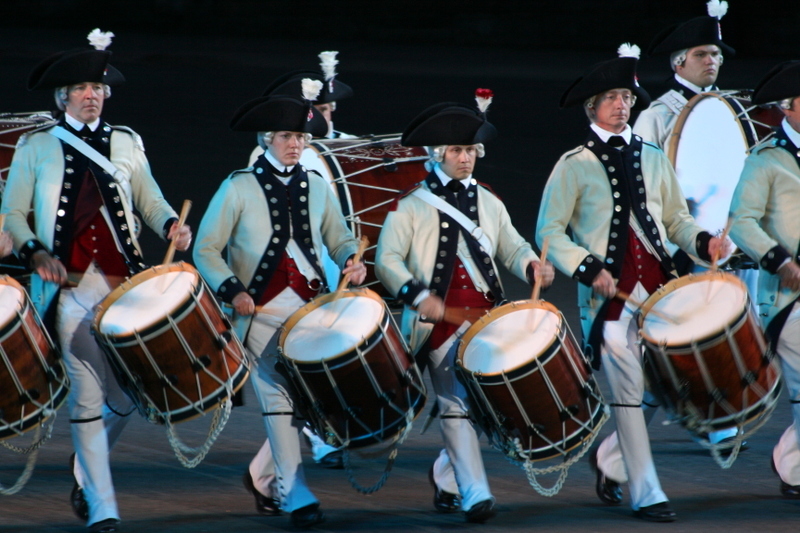 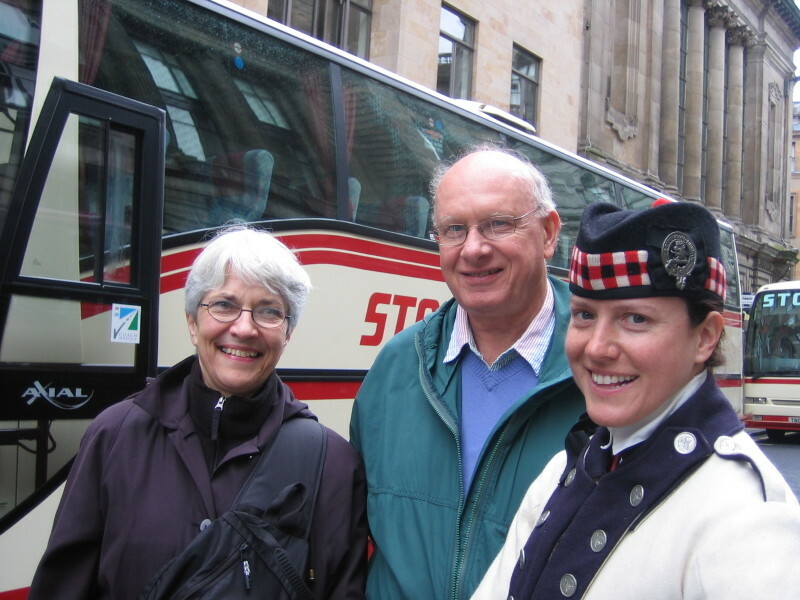 It may come as a surprise to you but Glasgow and Central Scotland has a very strong tradition of fife and drum bands, far outnumbering bagpipe bands – I think that is why the Scottish people took so kindly to you – it was like a much loved, long lost family member coming home, so to speak.